The refrain, "If you don't know where you're going, any road will take you there." is essentially a paraphrase of an exchange between Alice and the Cheshire Cat in Lewis Carroll's Alice's Adventures in Wonderland. It is particularly apt in a sponsorship sense when, even today, we see so many sponsorships that seem bereft of objectives and goals. Those sponsorships are always set up for the comment “We just don’t feel like this sponsorship is working!”. Feeling, however, shouldn’t come into it at all. Most of us would be familiar with the name Peter Drucker, the man known as the father of modern management and one who wrote 39 business management books. Even in today’s vastly different business environment, he is still widely regarded as the greatest management thinker of all time. One of his most famous quotes is, "If you can't measure it, you can't improve it." Today, teams and budgets are under pressure to produce more, and better results, with less. So, it becomes pretty obvious why measurement is so important in sponsorship. Yet many don’t to do it well, or at all, over above the 'feeling' of how it is all going. 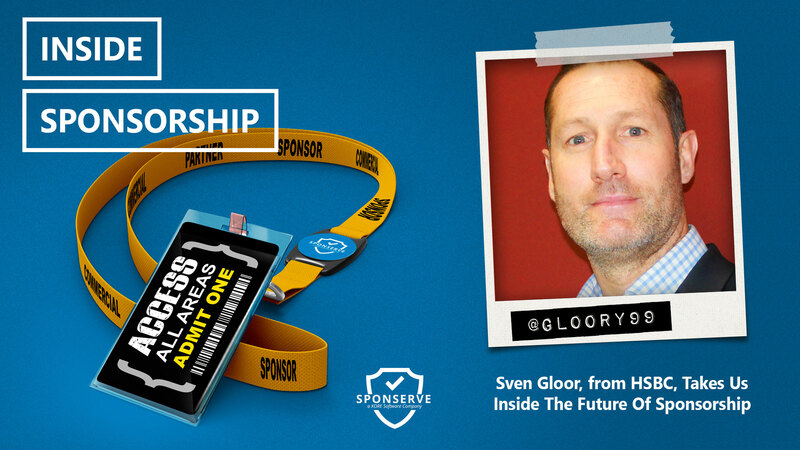 Our guest this episode, to take us inside best-practice sponsorship management, is Ian Davidson, Head of Events & Sponsorship at INNOCEAN Worldwide, a company that has worked with the likes of Diageo, Lion, P&G, Unilever and Samsung. Also, on the show is Daniel Ferguson-Hill, KORE’s Commercial Manager – Australasia, who discusses his most recent blog which looks Where Should The Money Go; In The Sponsorship Deal Or In The Leverage?